Teachers are using Minecraft, the popular game that allows players the chance to build a 3-D world out of “blocks,” in every imaginable subject, from literature to social studies to math. Build a 3-D diorama of an archaeological dig; retell a Japanese folktale; test bridge designs in different materials and build video games within the game. 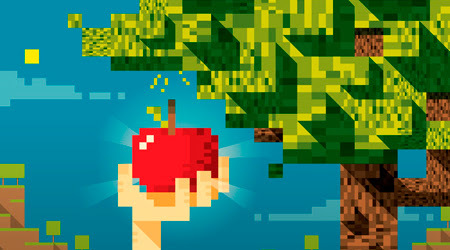 Read how teachers and developers are trying to bring Minecraft into classrooms without ruining the fun.